How shocked are you on a scale of 1 to 10? 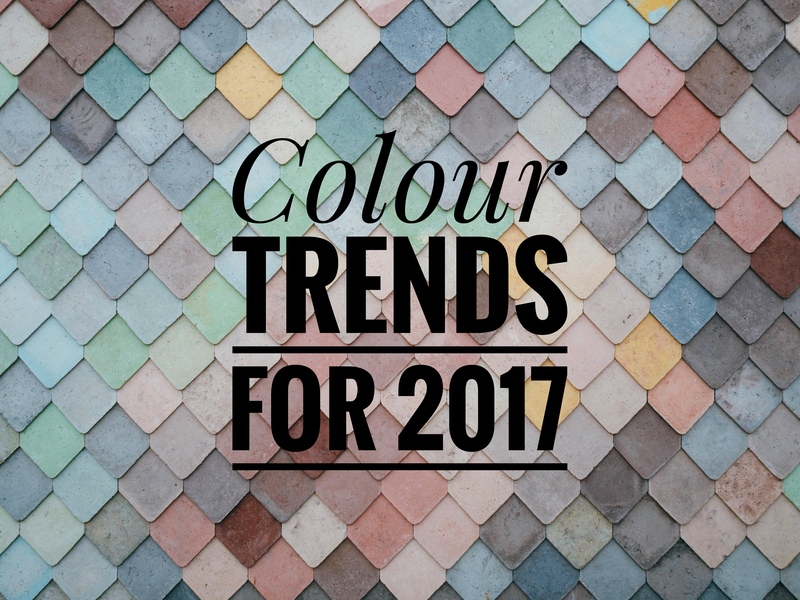 YES, we are already talking about the colour trends for 2017! Well over half way through the year, it is certainly time to start thinking about what next year has in store for us. Renovation projects starting now are not likely to be finished until early next year. So having a good idea of what the colour trends for 2017 are doesn’t sound so silly now. A couple of weeks ago we shared an article on our Facebook Page featured in Elle Decor. It was indeed about the colours that everyone will be talking about next year. So in order to not get left behind we wanted to share some tips for using those all-important trending colours. We can hear you all – go on then tell us what they are so we can get going! Well, personality type has actually divided the trending colours this year. 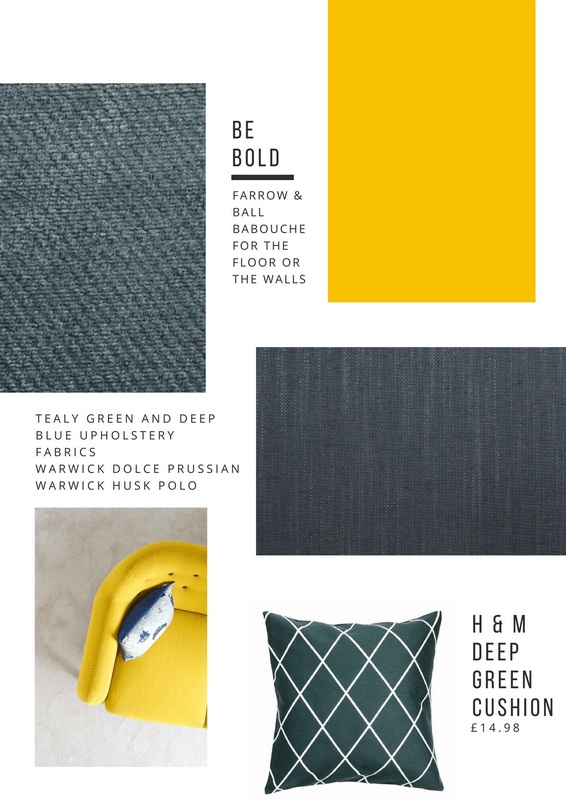 So for those who are not too shy to be bold, your colour trends for 2017 are Tealy-Green, Deep Blue and Sunshine Yellow. 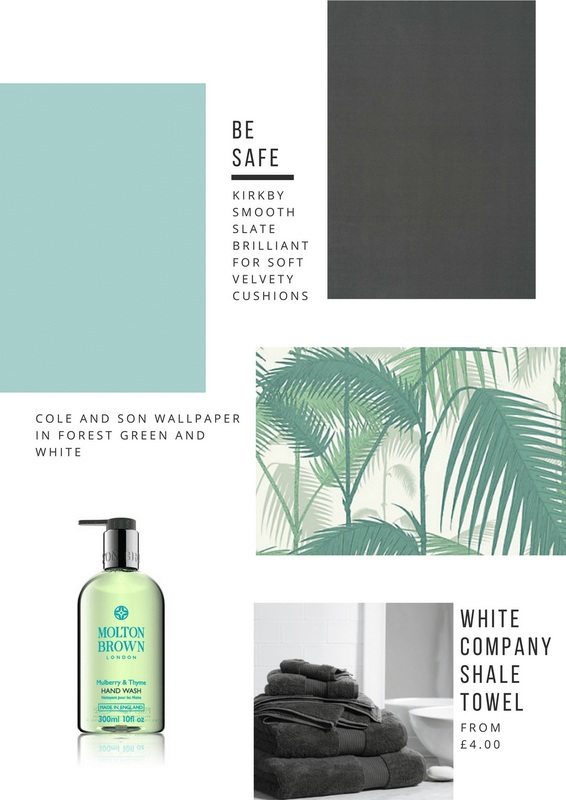 For the slightly more subdued, your colour trends for 2017 are Minty Blue-Green, Mineral Grey and Earthy Green paired with Taupe or Beige. Anyone comfortable with colours, your colour trends for 2017 are Dusty Yellow, Pastel Pink and Soft Aqua. Introducing trending colours into an interior design can be difficult, as they are of course after all, trending. Be careful not to end up out of date in a year’s time. Try adding in accessories using trending colours as they can then be easily changed. You may decide that you truly love the colour, in which case it can of course outlive its trend! For those who are pretty confident and don’t mind be bold with colour, certainly go to town with the shades suggested for next year. A new sofa in striking velvet would really create a statement within your living area. If you aren’t too sure on the colour, then perhaps paint a feature wall to begin with. You can always paint the remaining walls if it really works in the room. If you prefer to be a little different and own an older period property, paint the floors. This really makes a wow impact to a room and revives any old floorboards you may have considered replacing. If your house is a little newer, painting the floor might not work. You ideally want a high ceiling if going as bold as painting the floor, as to not make the room seem too small. So instead, perhaps consider adding in a feature appliances wall in the kitchen in the trending colour. You can then compliment the units with little details, such as the kettle and the toaster in the same colour. If you are not quite so sure on introducing colour into your home, particularly if it is trending, then be very cautious. There is nothing wrong with just adding a couple of cushions to your sofas in the trending colour you prefer. Alternatively try a new set of towels in the nominated colour to create a real statement in the bathroom. Just by adding in subtle details, like choosing a soap that is in the same colour as the towels, will make a big difference. Those who are confident with colour may already have lots of colour in their home. So you simply need to look at using the colour that best compliments the ones they already have. Or alternatively, consider replacing one of your older colours. It is often quite common within houses that are comfortable with colours, to add in large pieces of a new colour. 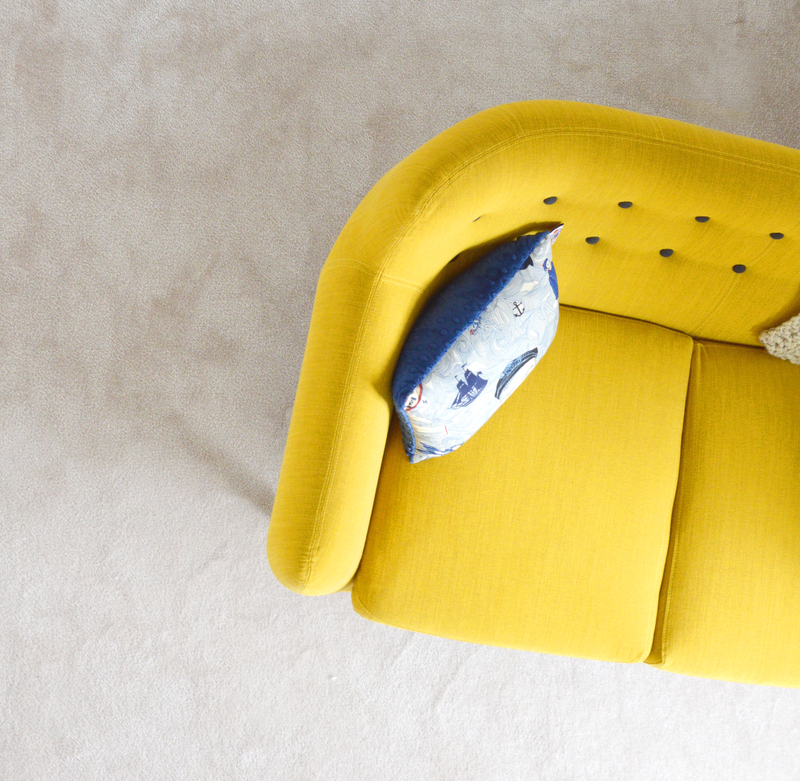 Armchairs look great in a bright pop of colour in both the living room or bedroom if you have space. Be wary of adding in pastel pink unless the rest of your room is very clean, white and silvery as otherwise it can look quite sickly. The best way of adding this shade of pink is through artwork and occasional vases. A yellow statement radiator is certainly the ‘in thing’ at the moment when it comes to the softer pastel yellows. Some radiators actually even look more like artwork than they do a radiator. 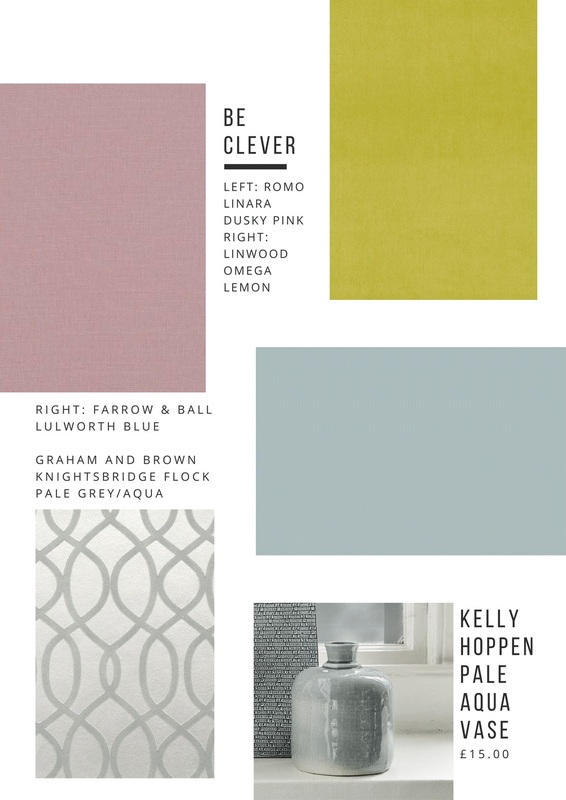 Get ahead of the game and be the first to show off the fabulous new colour trends for 2017 in your home. Next Next post: What you can actually store in a Blanket Box.